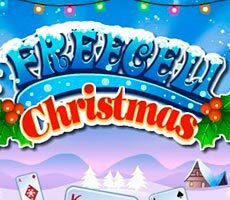 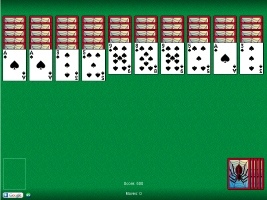 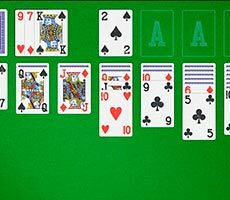 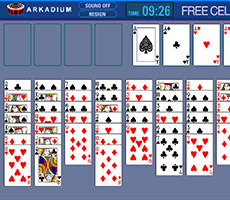 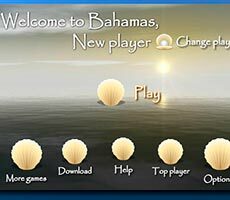 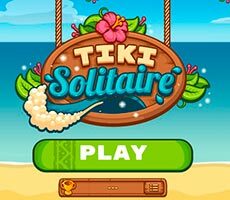 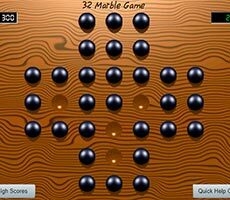 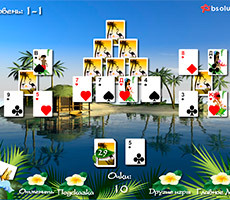 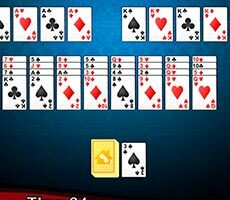 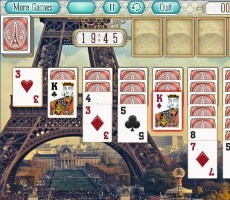 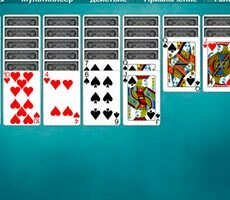 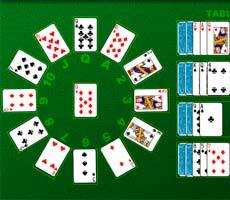 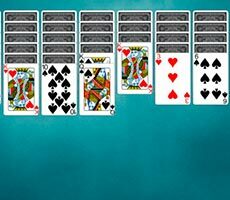 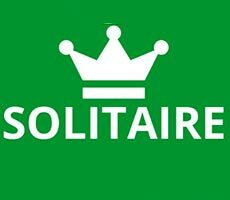 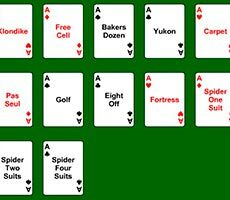 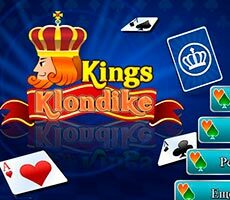 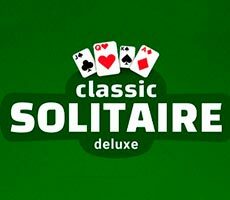 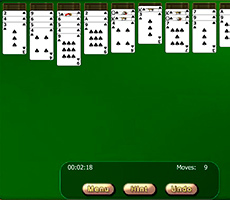 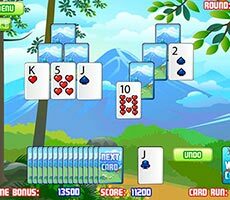 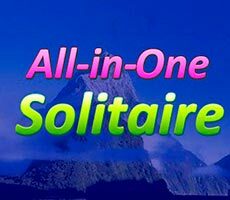 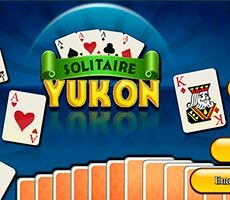 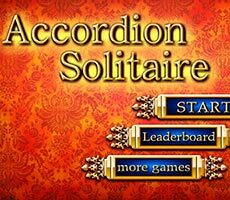 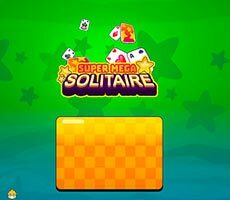 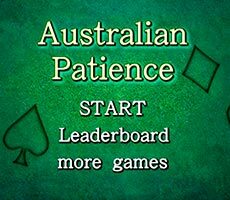 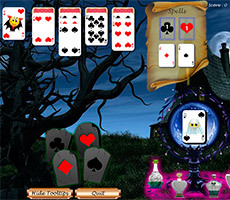 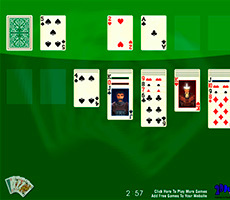 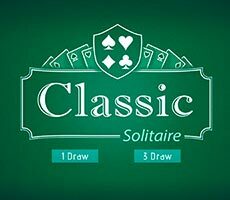 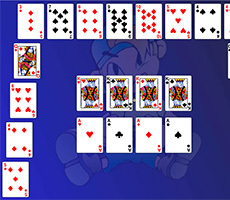 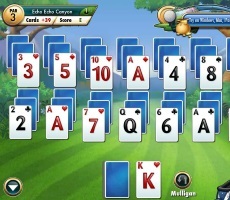 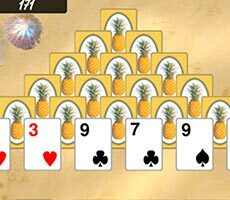 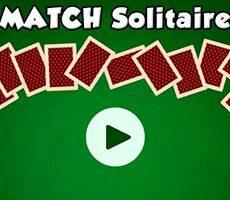 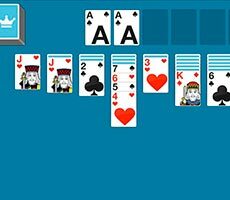 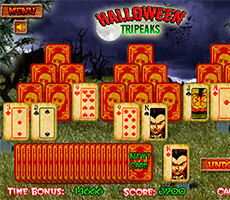 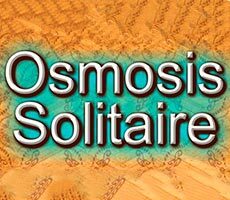 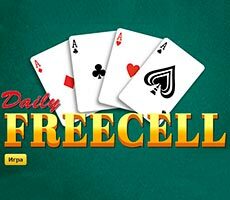 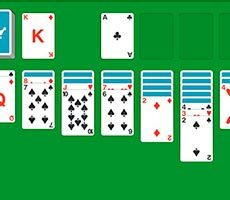 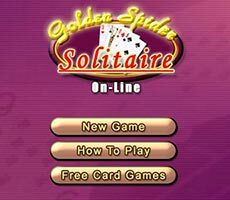 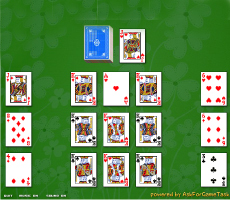 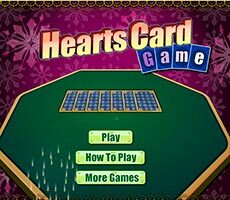 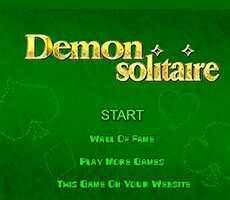 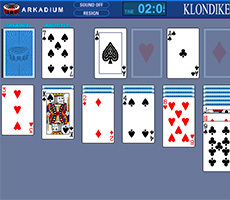 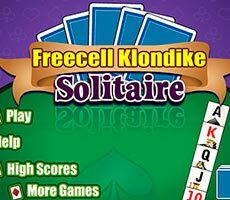 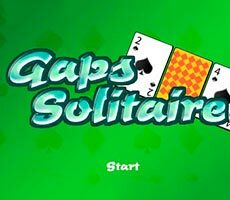 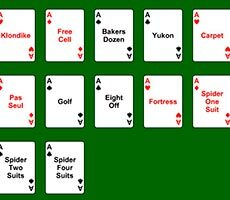 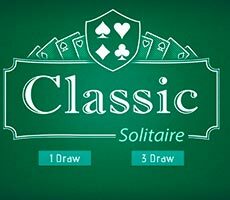 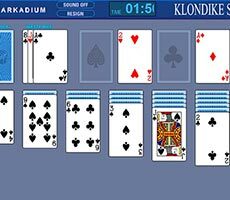 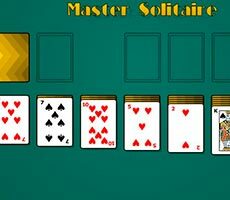 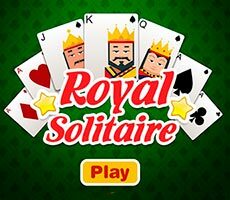 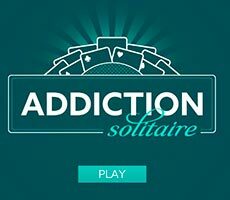 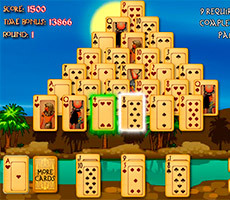 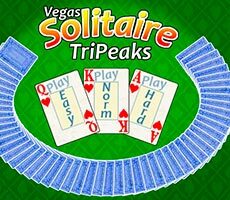 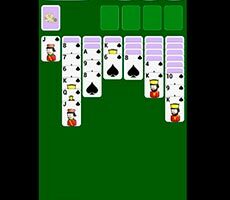 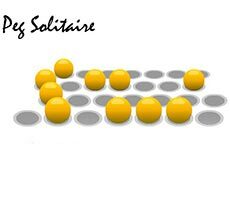 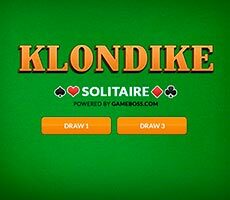 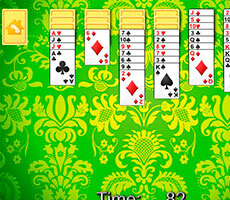 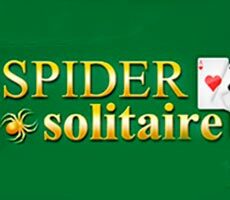 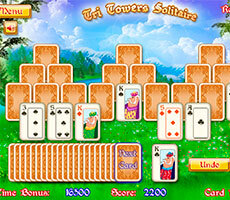 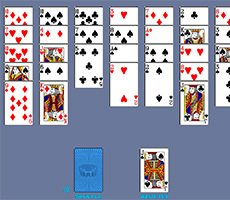 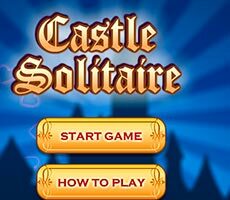 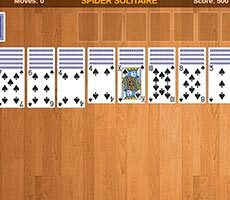 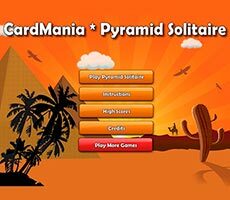 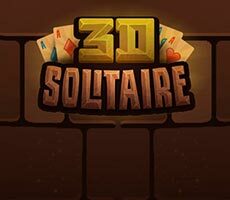 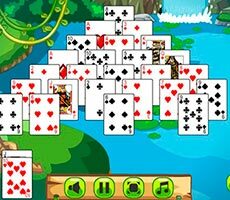 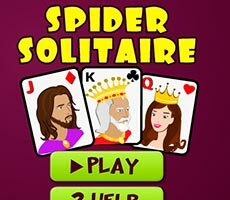 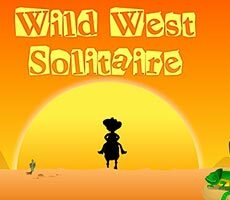 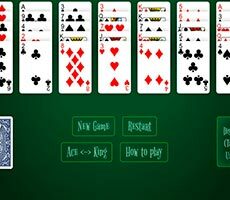 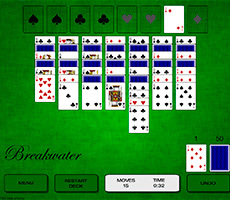 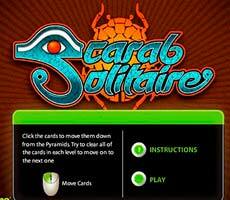 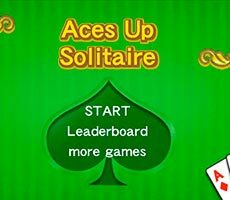 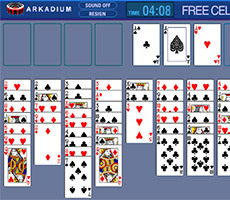 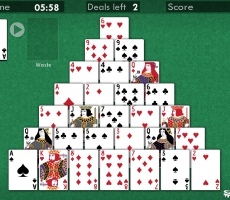 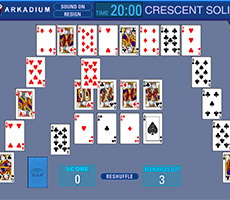 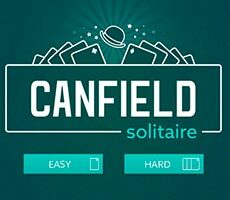 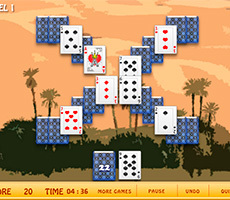 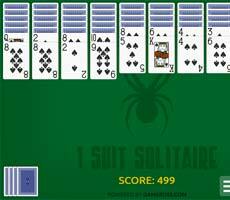 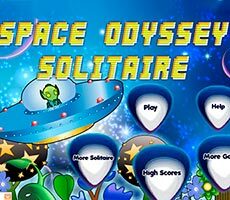 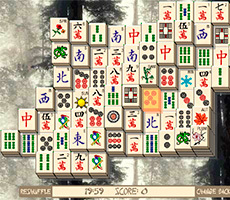 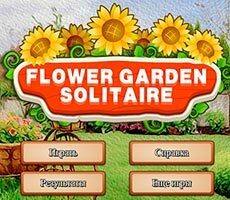 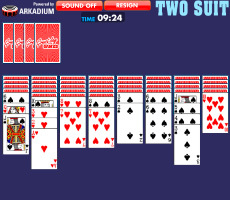 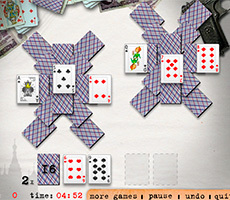 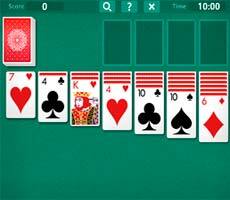 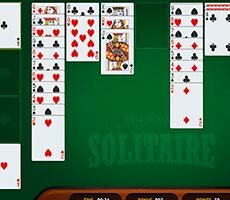 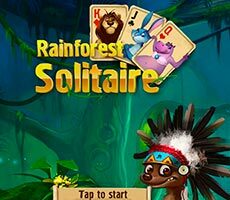 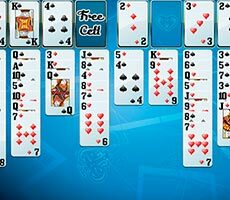 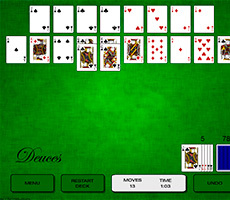 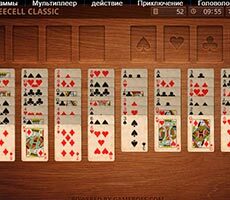 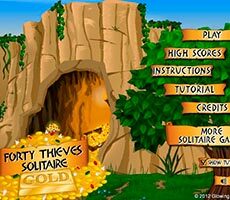 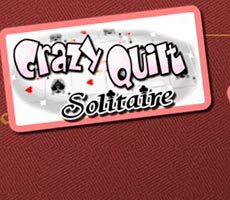 Play the exciting «Canfield Solitaire» game and try to shift the whole deck into the house, where the nines are initial. 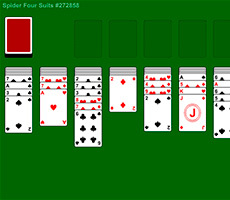 You move your cards in ascending order, but on the working surface it is possible to do only in decreasing order, alternating red with black ones. 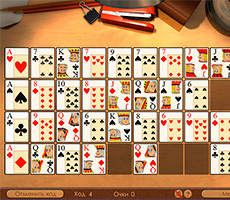 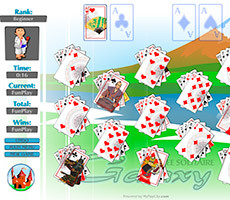 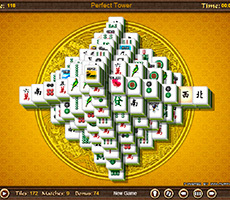 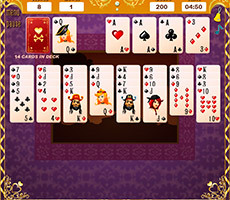 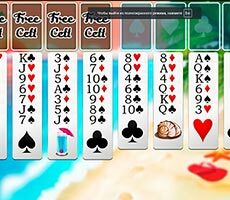 You can use the deck to find necessary cards, and the free cells on the playing field are filled automatically from required pile. 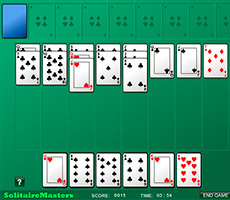 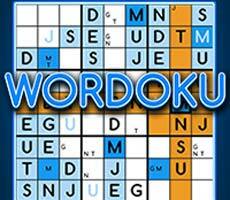 There is no time counter, therefore, you have to think properly over each move.